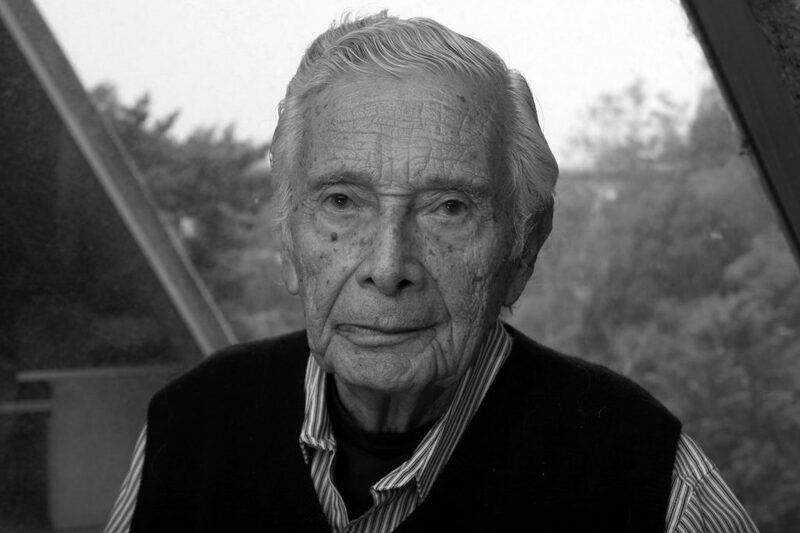 Agustín Hernández Navarro (born February 29, 1924) is a Mexican architect and sculptor. Hernández Navarro was born in Mexico City, the son of politician Lamberto Hernández and Amalia Navarro; he is the brother of choreographer Amalia Hernández, architect Lamberto Hernández, Delfina Hernández and Gabriela Hernández. 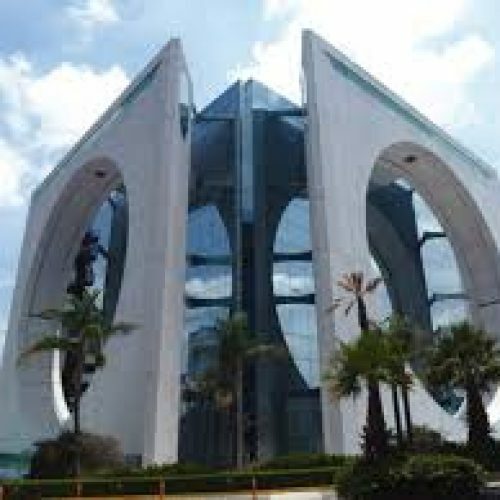 He studied at the National Autonomous University of Mexico, earning his degree in 1954, where he has been giving lectures for some time. 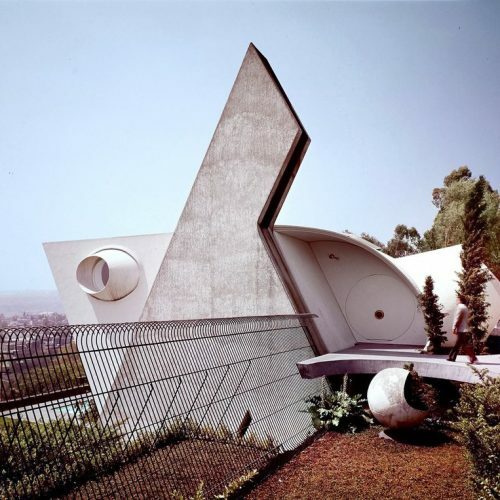 The leading exponent of “emotional” architecture, Hernandez has fused elements from Mexico’s Pre-columbian past in his contemporary architecture. He has stated to normally start by designing vertical elements of a building, such as the stairs of the building or house as he feels these are of much importance. He has said his architecture unites structure, form and function, as in organic nature. Architect and sculptor, former vice-president of the Mexican Academy of Architecture and associated member of the American Institute of Architecture. Among his numerous prizes are 1st. 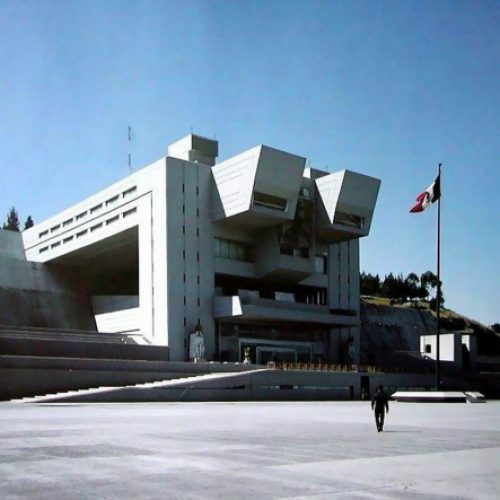 Gold Medal Award II Mexican Architecture Biennale, 1990 and prizes from Interarch Sofia (1987, 2006, 2009).Awarded CEMEX Lifetime achievement award, Cementos Mexicanos, Monterrey Nl in 2010.